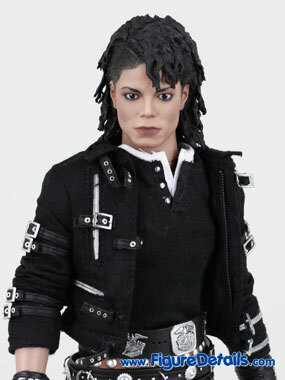 - This figure is highly detailed and based on Michael Jackson songs Bad, and Dirty Diana. 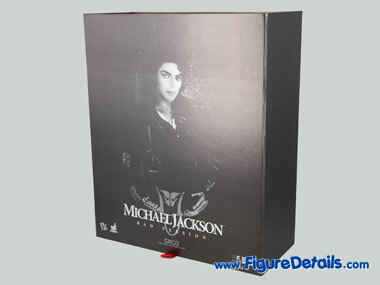 It comes with 2 set of cloths for different images. 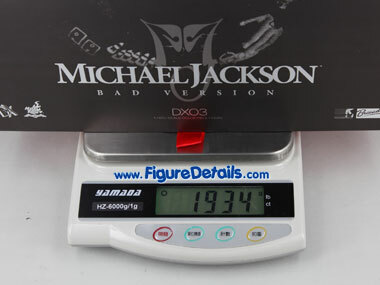 - Each head sculpt of Michael Jackson is specially hand painted to ensure the quality. 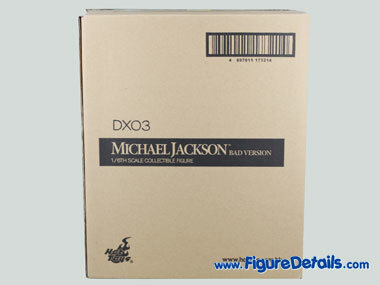 It also built in with Parallel Eyeball Rolling System which is, until now, only in DX series action figure. 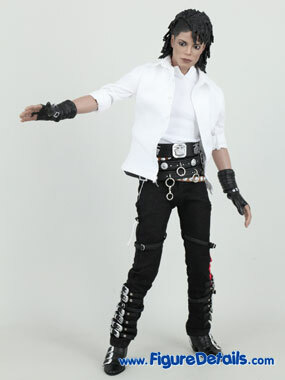 In the coming pages, I will show you more Hot Toys Michael Jackson pics. Now, we start from the box. 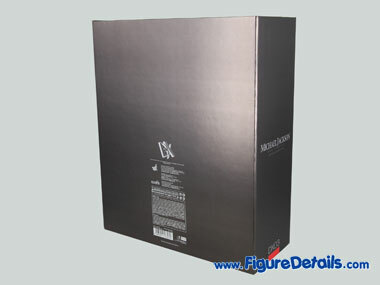 You may get familiar with the design of the box. Yes, it is the same design with Joker DX, and Batman DX. 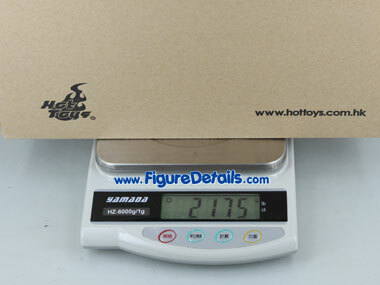 Not only the size of the box is the same, but also the color. I don't know whether you like it or not. But for me, it is a little big and heavy. 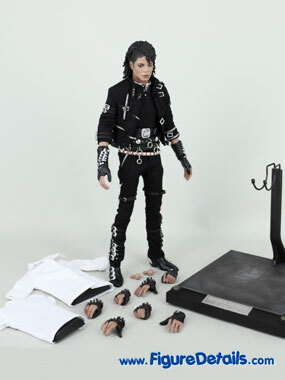 Actually, this Hot Toys Michael Jackson action figure does not come with lot of accessories. 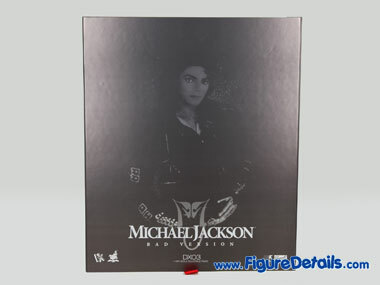 So why not use a smaller box like M-icon. May be because of this one looks cool.